A Southwest Companion pass is the best deal in the airline industry. With a companion pass each time you fly, your companion fly’s with you at no additional cost (other than federal fees of about $5.60). You can use the pass each time you fly, until it expires on 12/31/2019. 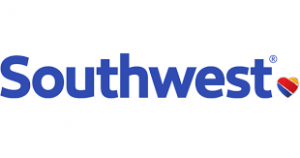 If you are an avid SouthWest Flyer the best deal is the new – Southwest Rapid Rewards Priority Card at this LINK – It provides $75 Travel Credit, 7,500 points annually. SouthWest points have a value of 1.5 cents each. So 7500 points = $112.50, + $75 annual credit = $187.50 of value. The annual fee is $149. So, the value – if you use it, is greater than the fee. Another bonus – is 4 upgraded boarding’s IF available at the gate. 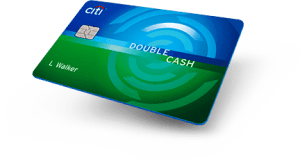 Once you get the points, then return to using your Citi Double Cash card – THIS LINK – it provides and effective 2% cashback and extends manufacturers warranties an additional 2 years.